I'm going to preface this by saying that I am not one to condone third party snooping on a significant other. If I have ever felt off about what someone was telling me I always made it very clear to them that I was on to something and requested their phone or password. OR, I just checked their phone while they were in the bathroom but made no attempt to hide the fact. 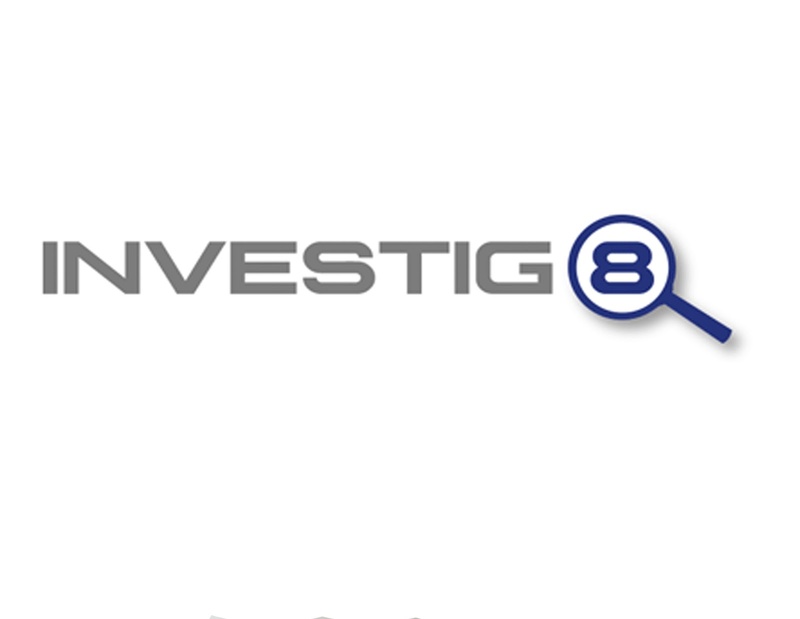 So, on to Investig8. I guess it's a pretty nifty app for those that don't have the balls to confront their partner with their alleged infidelity, or as they say, if someone wants to know what a child is up to without arousing suspicion. I used this program to check up on myself and to see what would come up if someone went snooping and I guess I have to say that it's pretty accurate. It's a great tool if you want to catch someone in the act of something because I was able to access my text logs and photos remotely which was just as scary as it is cool. All in all, like I said, it's a program that works but use (and snoop) at your own risk!